RIPPIN is a California Rock band, Inspired by and comparable to Aerosmith, Foo Fighters, Stevie Ray Vaughan, and every other guitar hero, RIPPIN is a retro hard rock band with melodic, aggressive, guitar-driven high powered vocal with thunderous rhythm intensity. 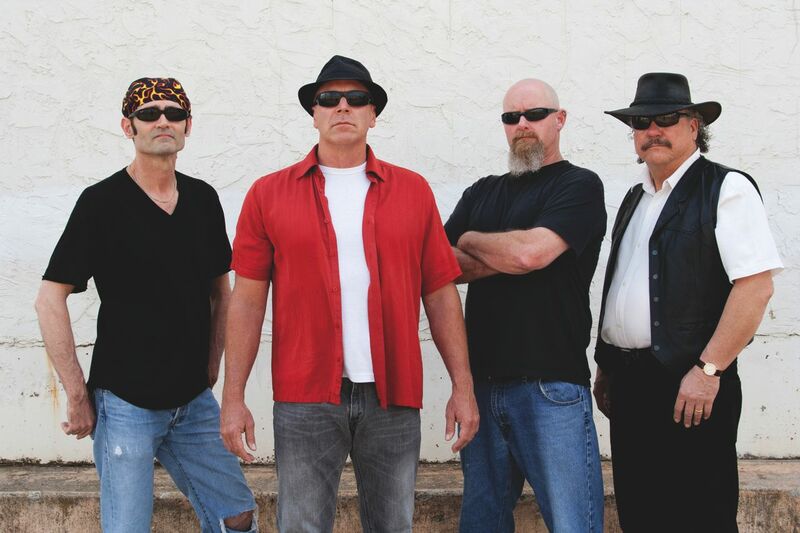 The California rockers provide neck-snapping, modern-rock with a grunge edge. The latest EP “Jealous” shows the band can even add a touch of country-rock. Have a listen to the Rippin band songs in the music player.